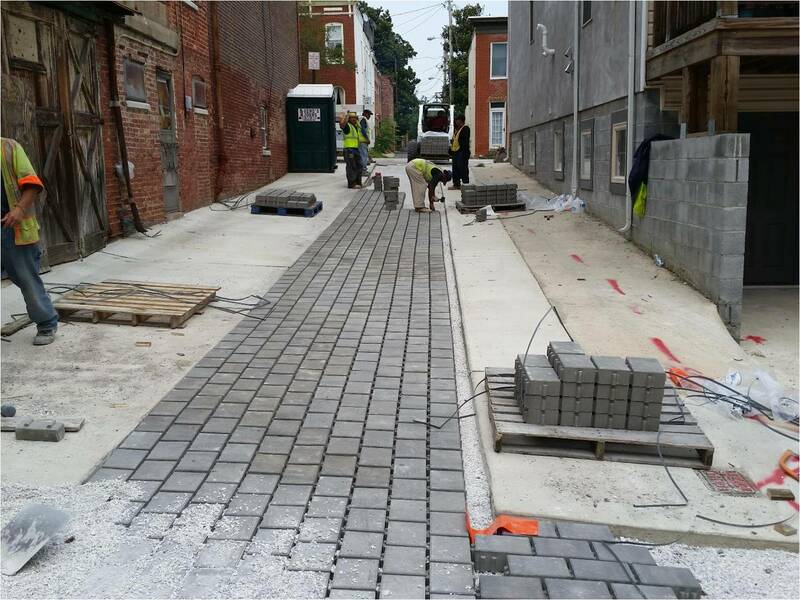 Permeable pavements are alternative paving surfaces that allow stormwater runoff to filter through voids in the pavement surface into an underlying stone reservoir, where it is temporarily stored and/or infiltrated. 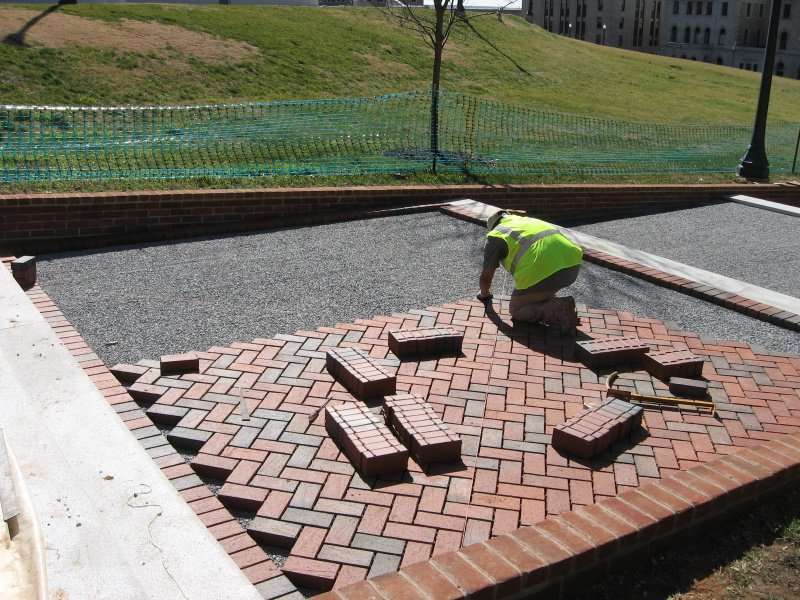 A variety of permeable pavement surfaces are available, including pervious concrete, porous asphalt and permeable interlocking concrete pavers. While the specific design may vary, all permeable pavements have a similar structure, consisting of a surface pavement layer, an underlying stone aggregate reservoir layer and a filter layer or fabric installed on the bottom. Technical Bulletin No 10: Bioretention Illustrated!